I think they meant "an old-looking Waity-in-waiting"! By the way, I'm concerned that in this article they described Kate as "accomplished". Since when, where, and why? 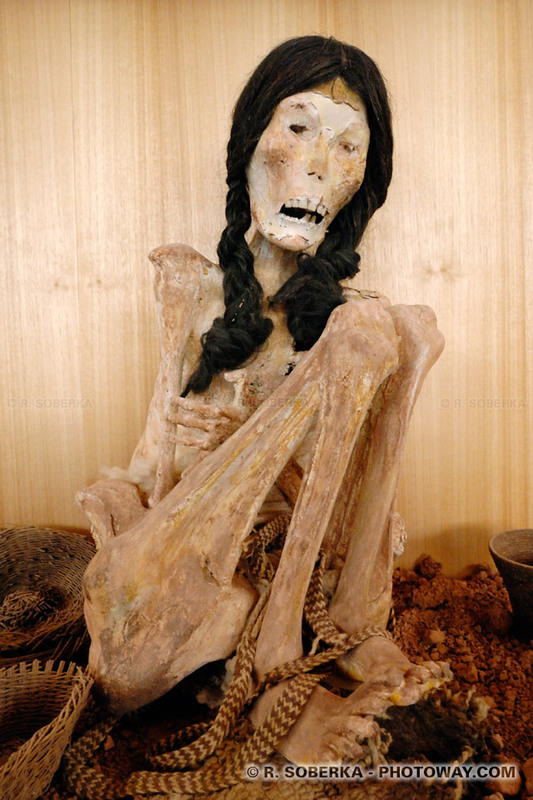 This mummy has been dubbed "Miss Chile" as it's been discovered in this country. Didn't Waity Trashy spend a gap year holiday in Chile ? As True Brit said in another thread, quoting Sherlock Holmes : "the plot thickens..."
"The LORD God said to the serpent, "Because you have done this, Cursed are you more than all cattle, And more than every beast of the field; On your belly you will go, And dust you will eat All the days of your life; And I will put enmity Between you and the woman, And between your seed and her seed; He shall bruise you on the head, And you shall bruise him on the heel." Could the museum change its name to Mrs Carole in honour of the Royal Wedding?